If you’ve been around campus and have heard all the hype, then you probably have heard that… Lip Sync’s back, back again! This ridiculous event hasn’t been around for the last four years but is back upon popular demand. This event is being put on by the junior and freshman class, and they seem to be very excited to show off this event again! 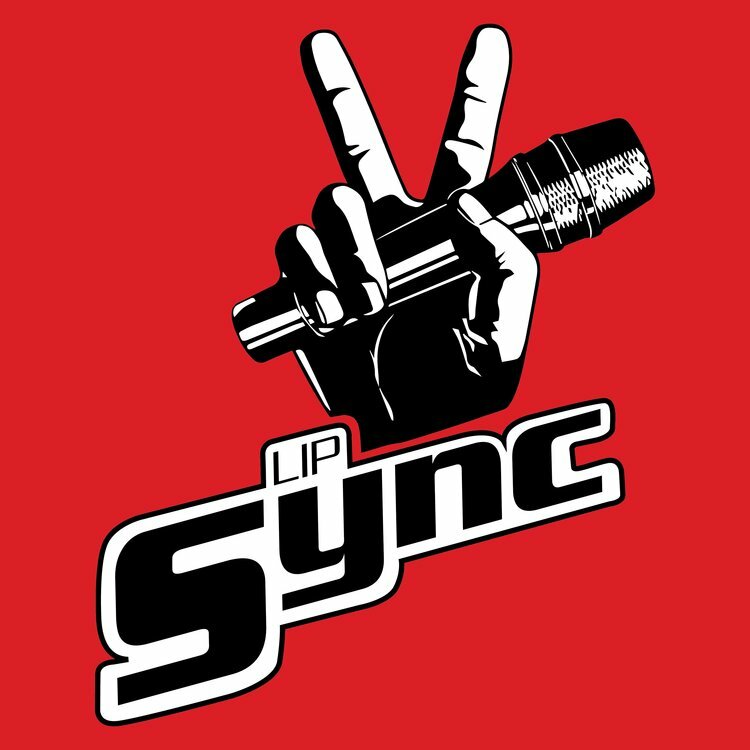 If you are still wondering “Really, what is Lip Sync?”, Dannah Stelting explains it this way: “Lip Sync is a show that SGA puts together where groups of students or individuals perform on stage as they lip sync to a song or a medley of songs. This year’s theme for Lip Sync is The Voice. The audience gets to vote for their favorite act at the end of the show!” If you are interested in putting together an act or trying to show the school what you’ve got, this could be your event. Just contact your junior or freshman class representatives to see how you can get involved or watch it pan out. The emcees have already been chosen for this spectacular show and they are Andrew Marston, Pierson Bell, Ben Gutrimez, Breyon Jackson, Jon Haile, Gracie Laws, Edna Sanchez, and Emilee Copeland. There are also many people trying to put acts together this year including Jaci Wise, Kristian Stitt, Sybree Williams, and even Josiah Evans! So be sure to look for them strutting their stuff on the night of the event. These acts are obviously won’t be duds, considering every team that wants to be an act or put together a routine has to go through an audition process before being accepted to be in the actual show! If you are not sure about the audition process, “we want to hear your full idea for your act. Not all of the pieces have to be perfectly in place, but we want to get an idea of what you want to do as an act. We will also have you perform a short, simple lip sync act for us, on the spot (absolutely nothing to be worried about). After your audition we will be in contact with you if we want you in the show!” said Makayla Shonoman. The last round of auditions is Feb. 11th (this Sunday) from 9:00pm – 10:40pm. To sign up, go to snusga.com, or you can contact Lewis Boatright at lboatright@mail.snu.edu.